She bears a wine cup through the wilderness. 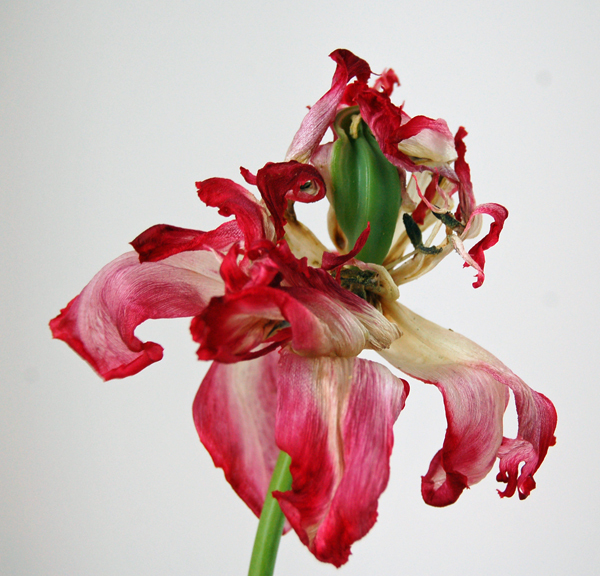 Some day countless red tulips, red tulips flames shall sprout from my grave. which once burned so much in life, that in death it still glows. 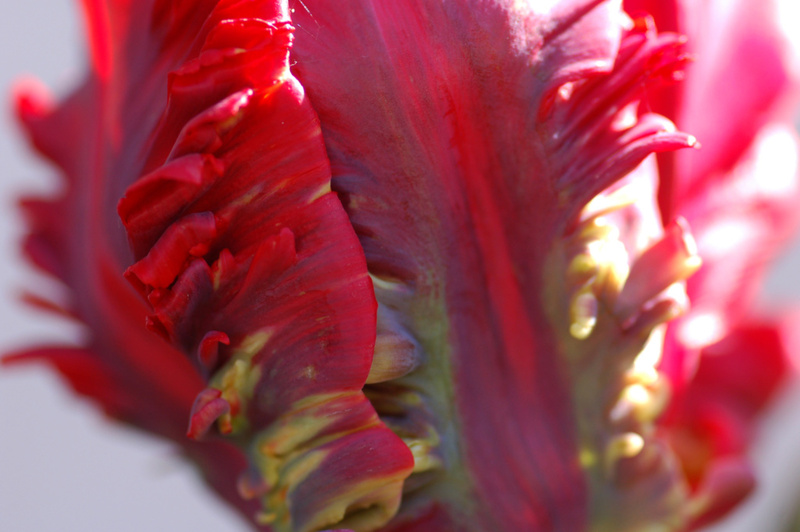 Reviewed some wine-red tulip photo’s from previous years. 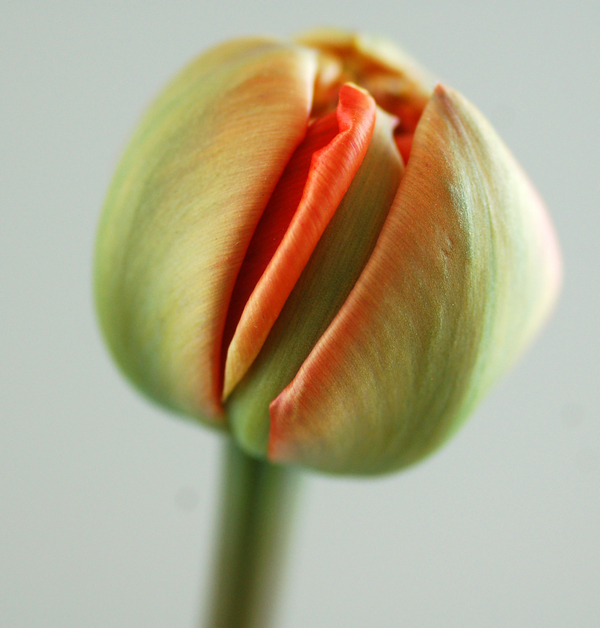 For the tulip craze strikes me again every april and may …. why?